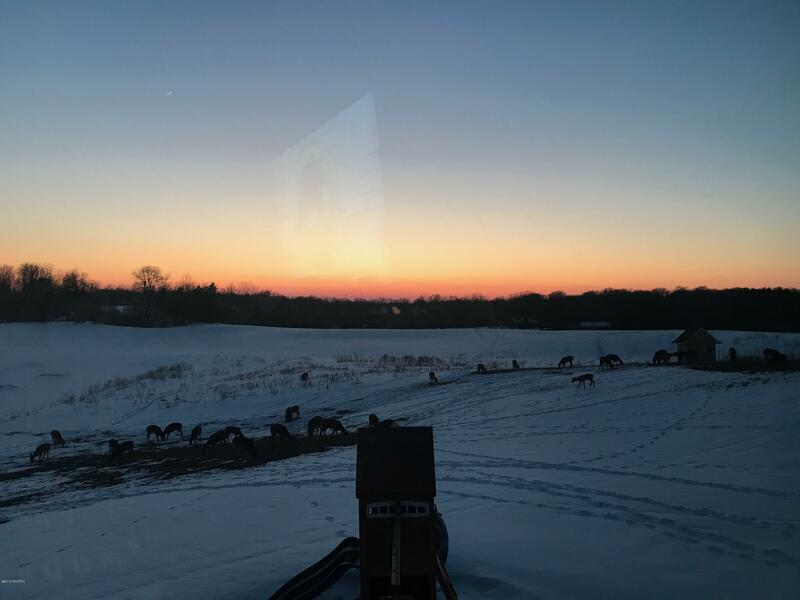 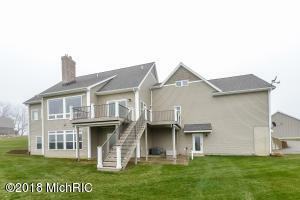 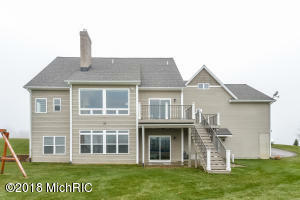 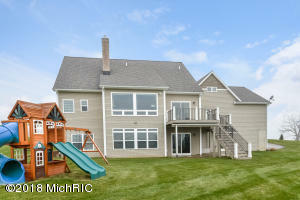 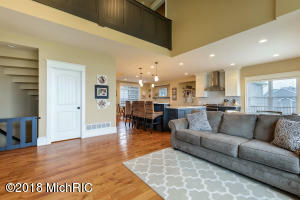 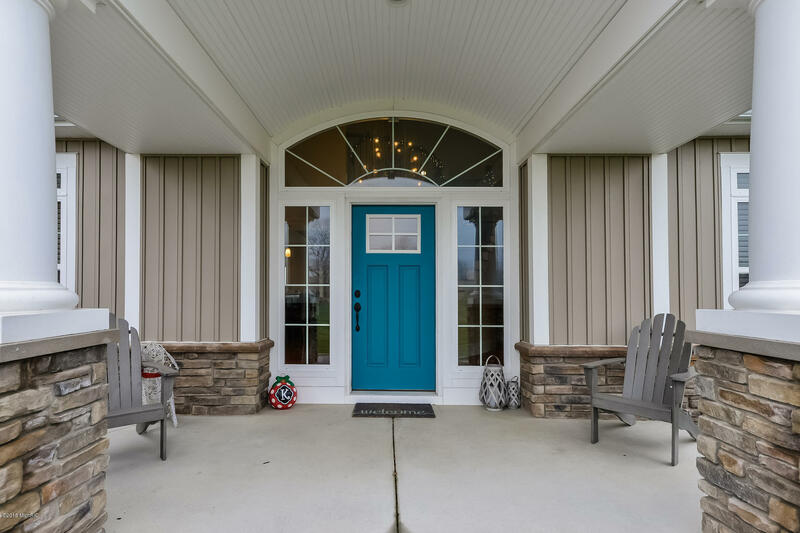 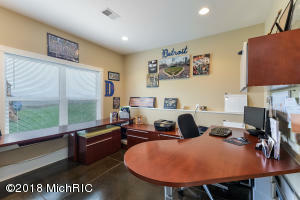 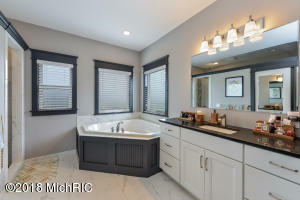 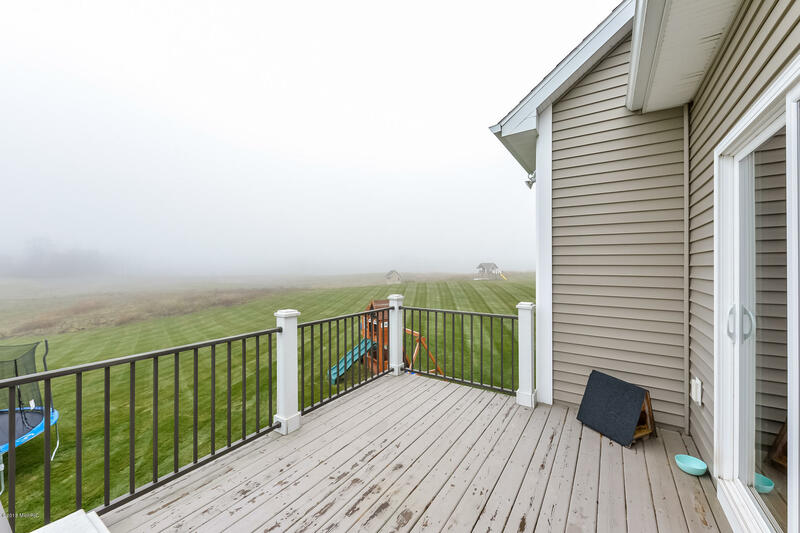 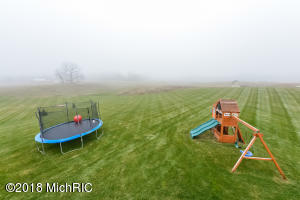 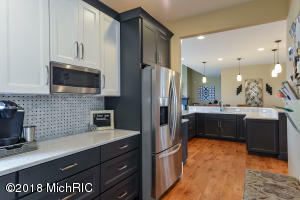 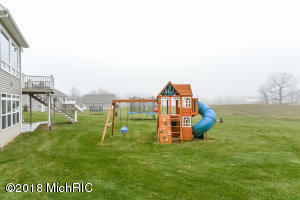 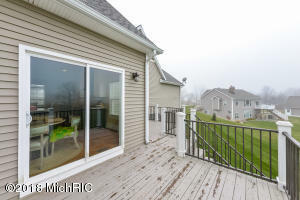 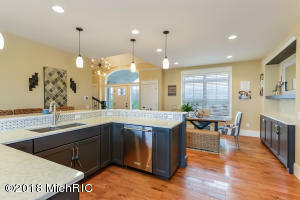 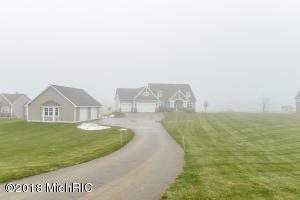 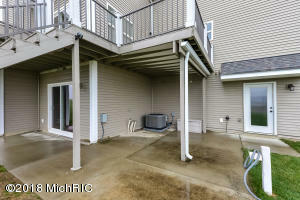 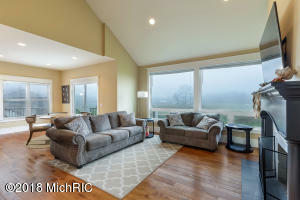 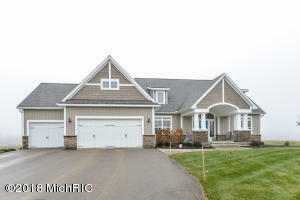 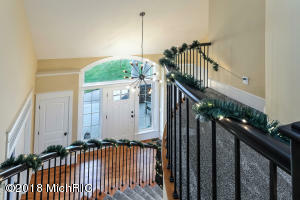 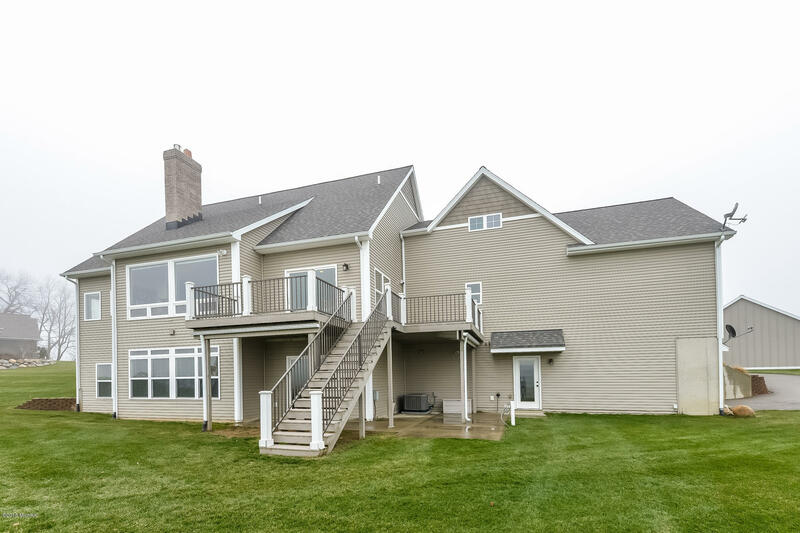 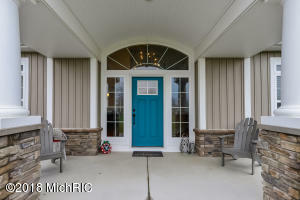 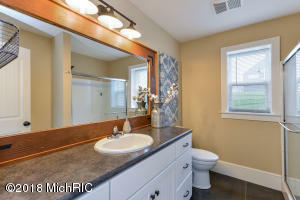 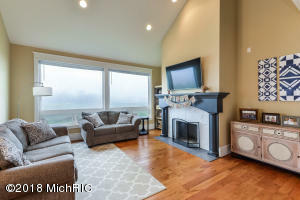 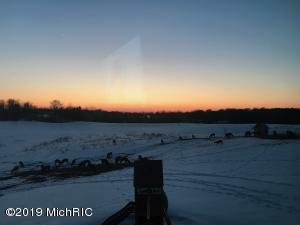 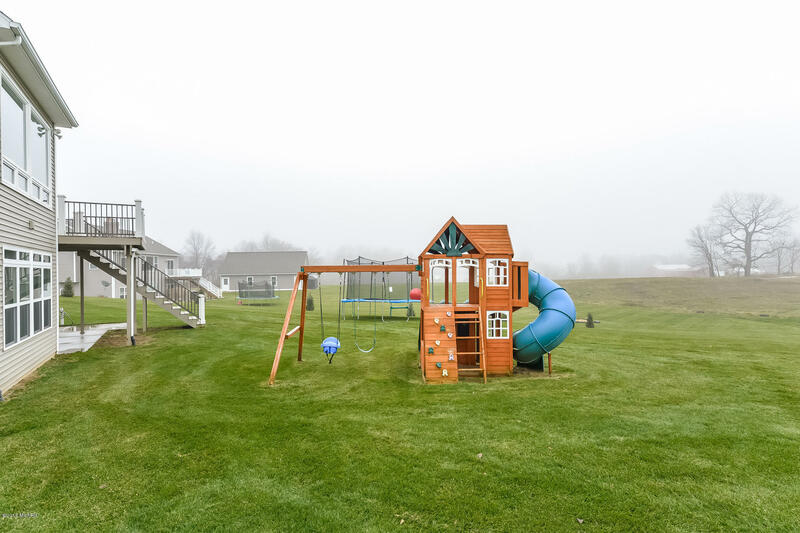 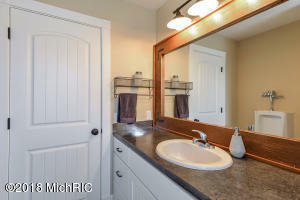 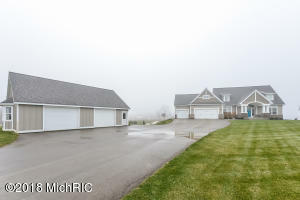 Check out this gorgeous home located in Caledonia on 2.5 beautiful acres. 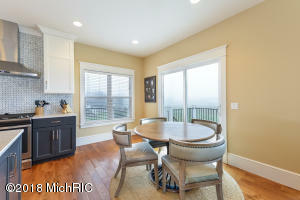 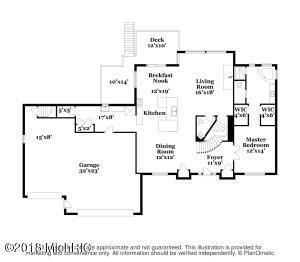 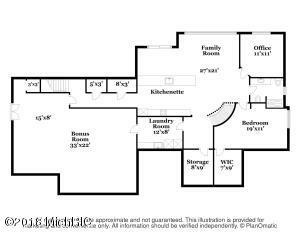 This 4 bedroom, 3.5 baths, 3, 534 sf Custom Designed home is the perfect mix of extreme quality and functional living. 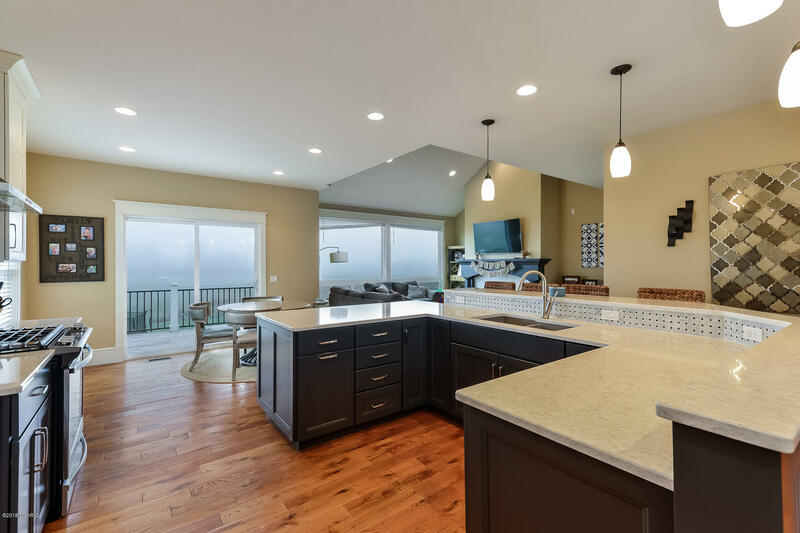 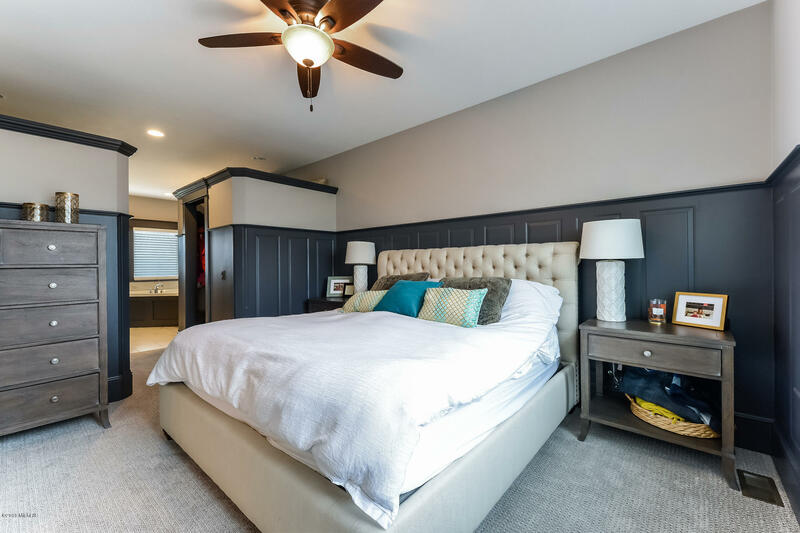 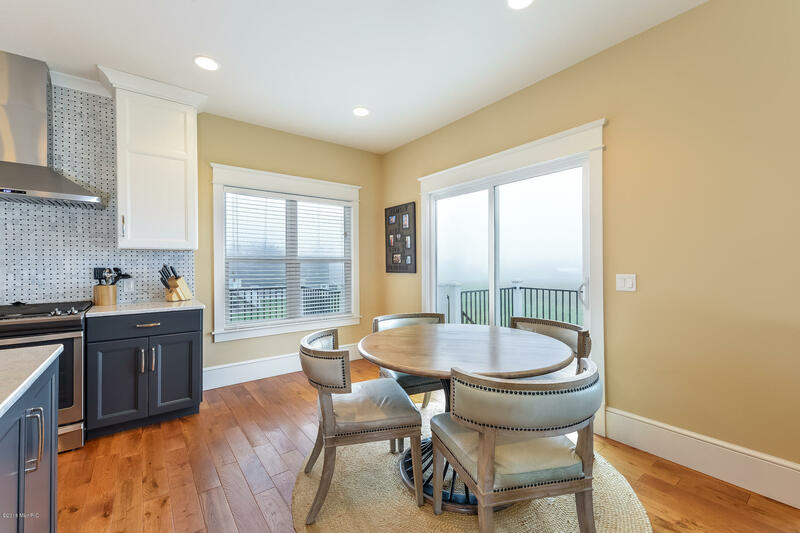 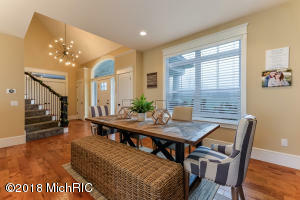 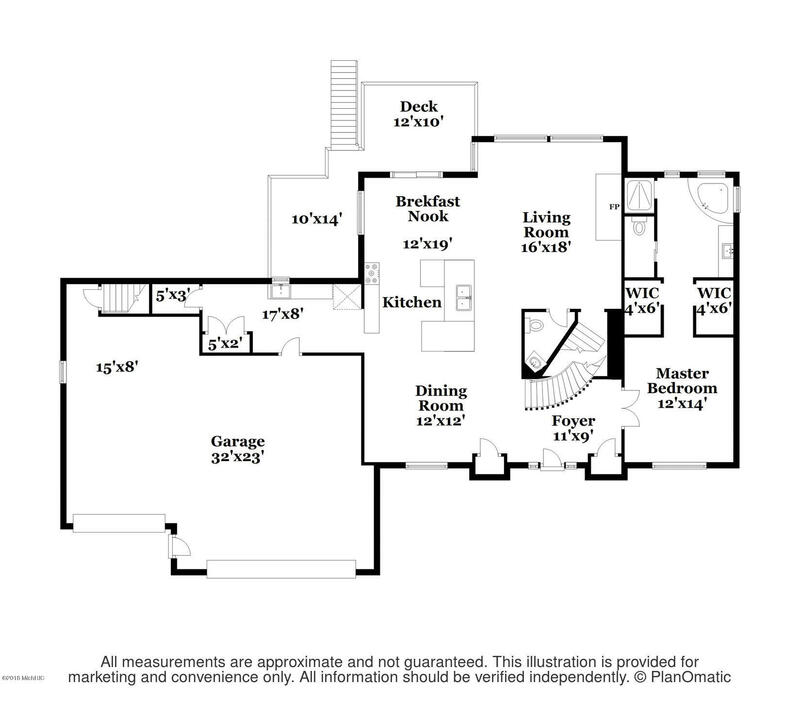 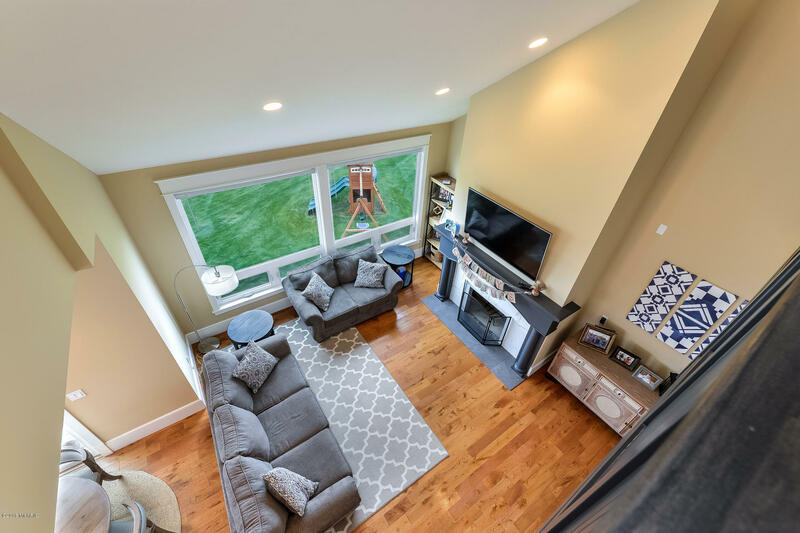 The main level is perfectly laid out and embraces the open floor plan concept - featuring a massive center island, spacious living room, dining area, breakfast nook, and large master suite. 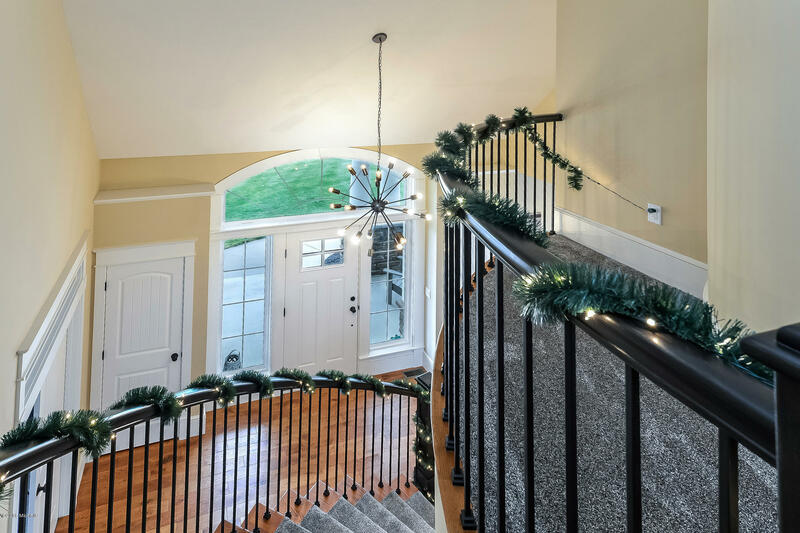 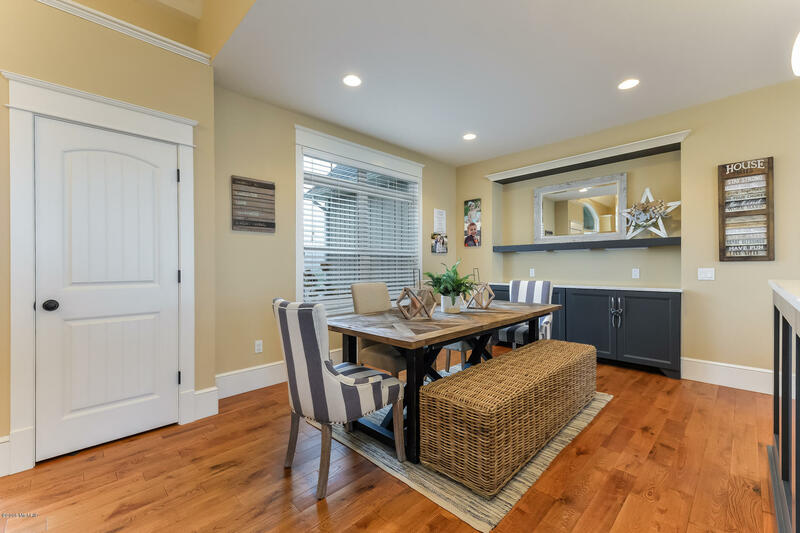 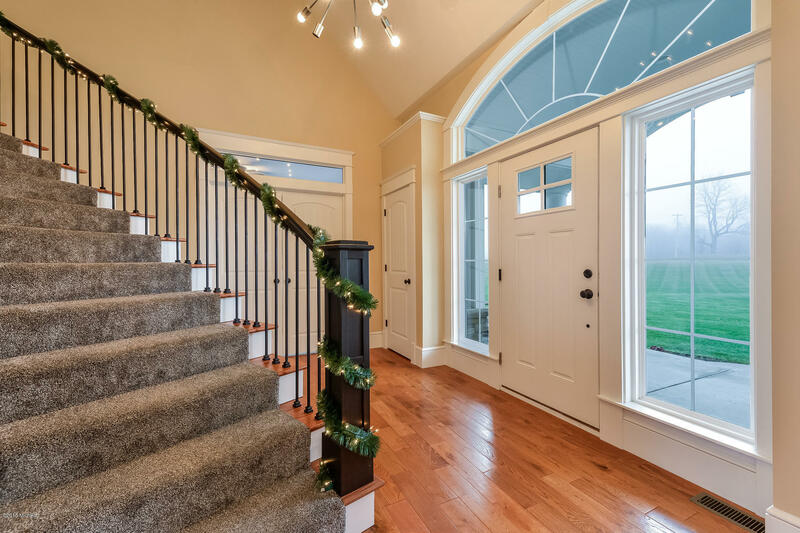 This house was built with no expense spared and it shows with the spiraled staircase, hardwood floors, quartz/granite countertops, and heated basement floors. 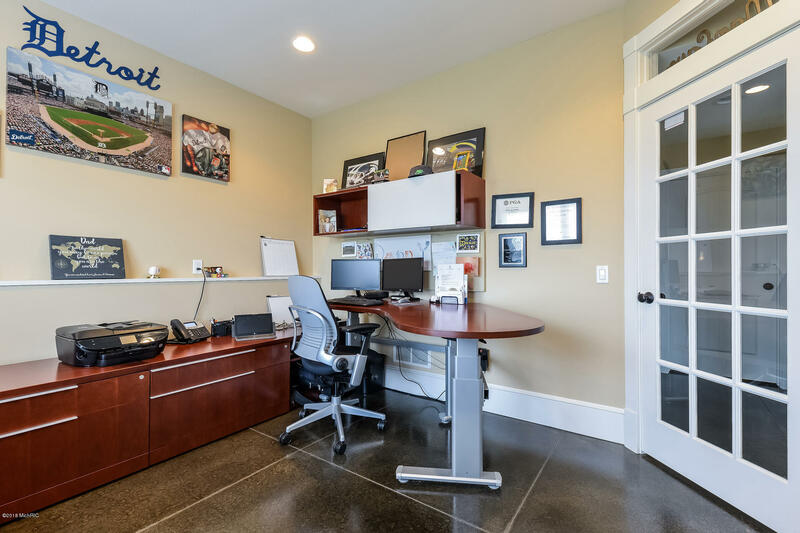 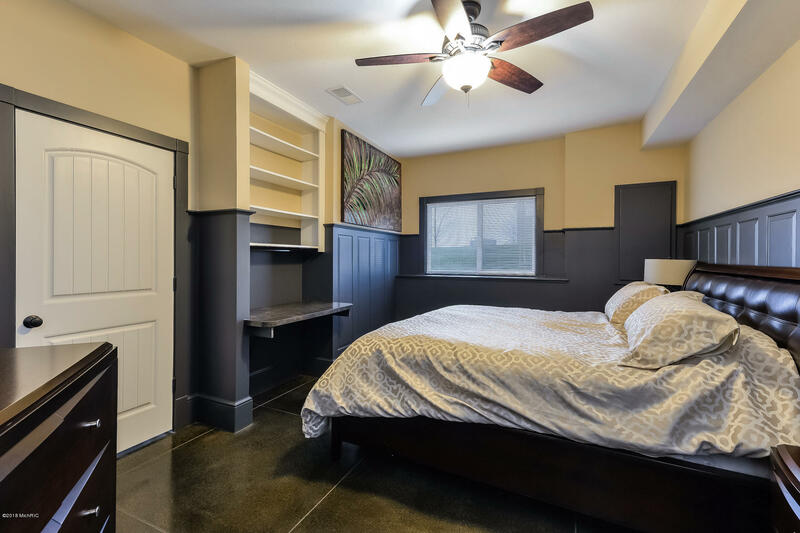 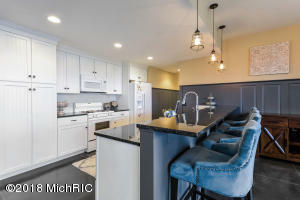 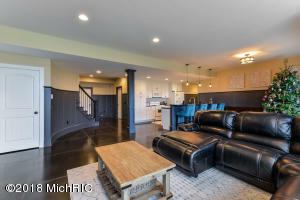 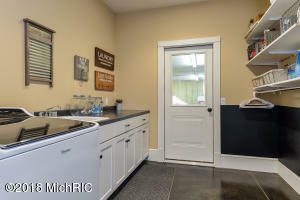 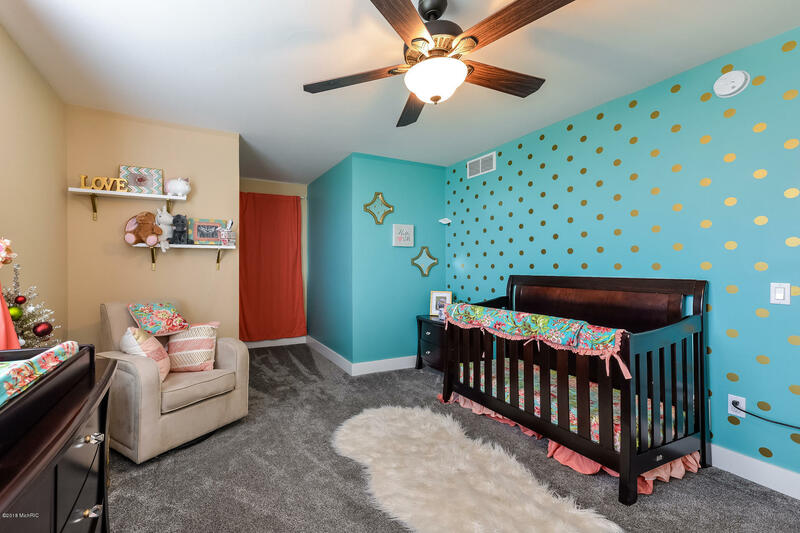 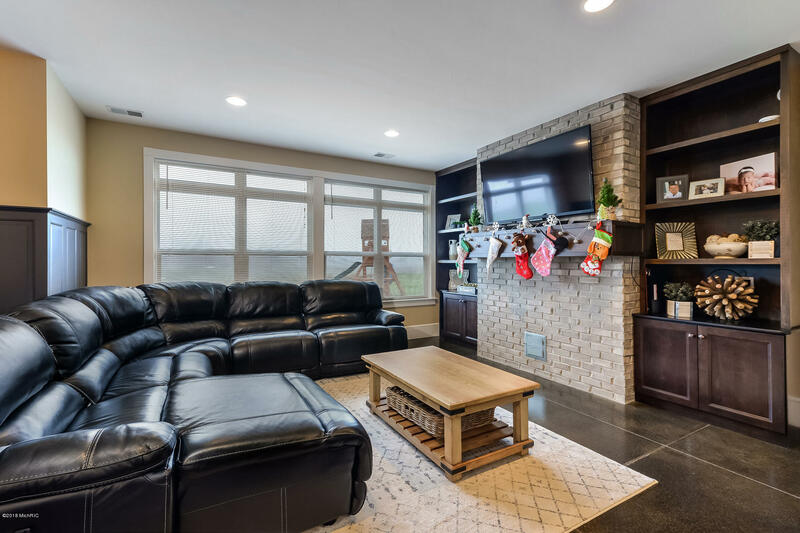 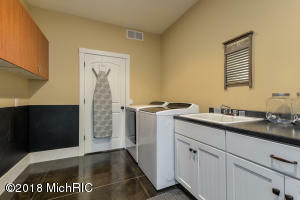 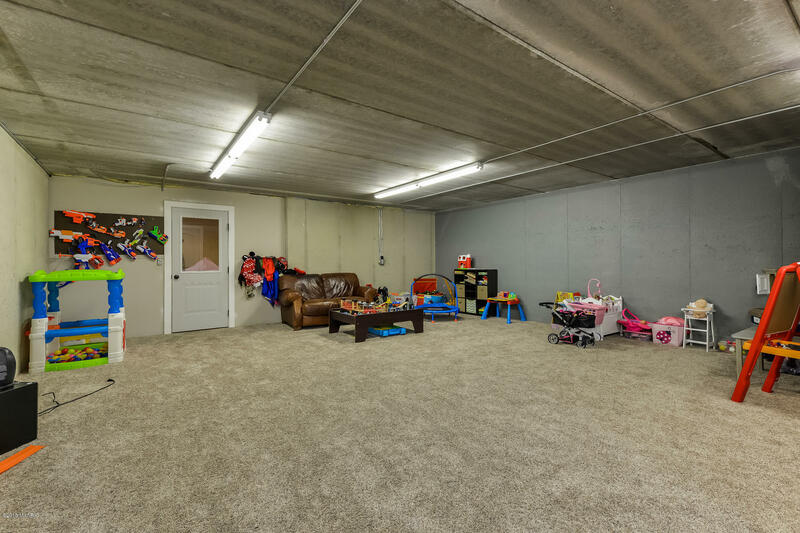 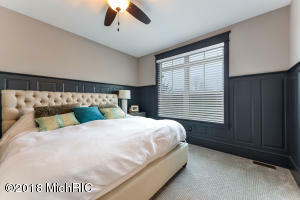 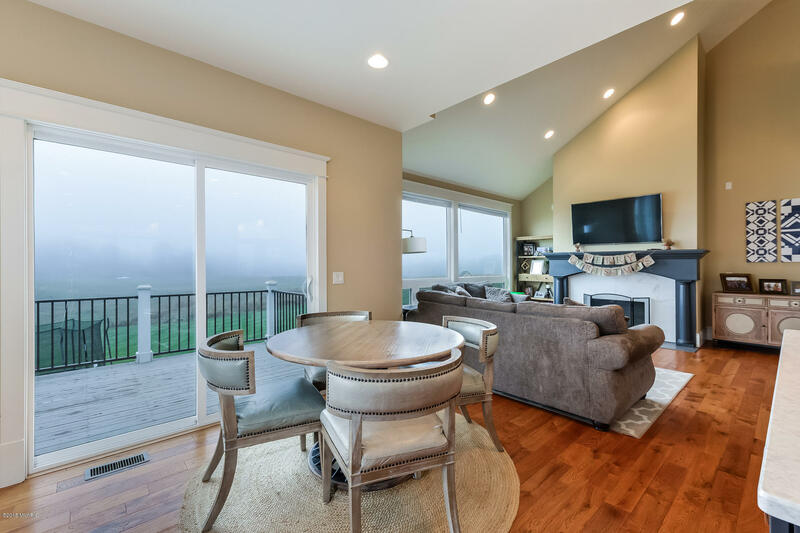 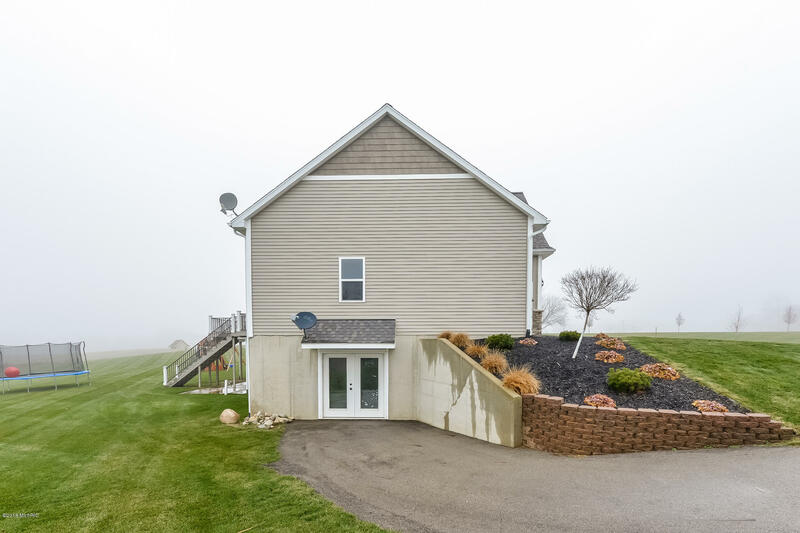 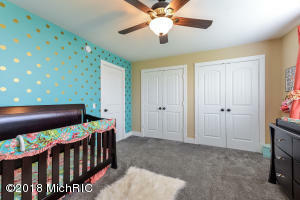 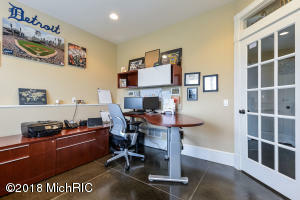 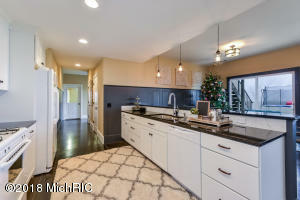 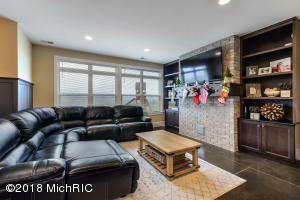 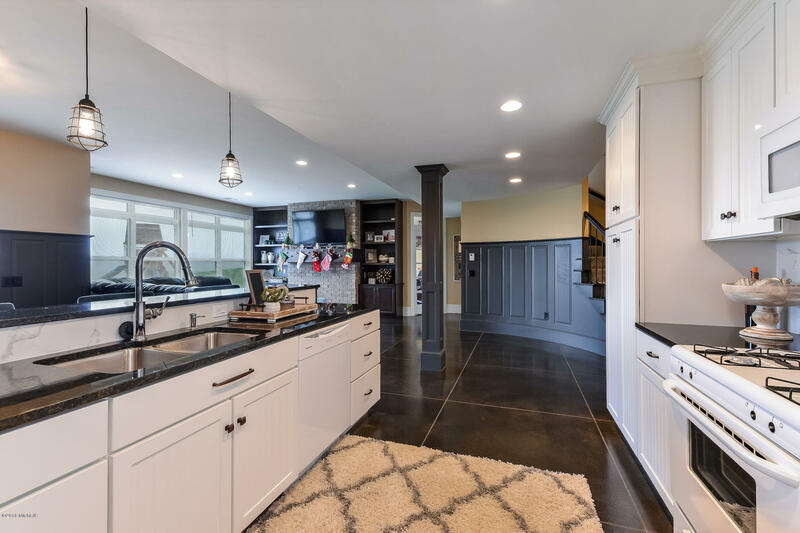 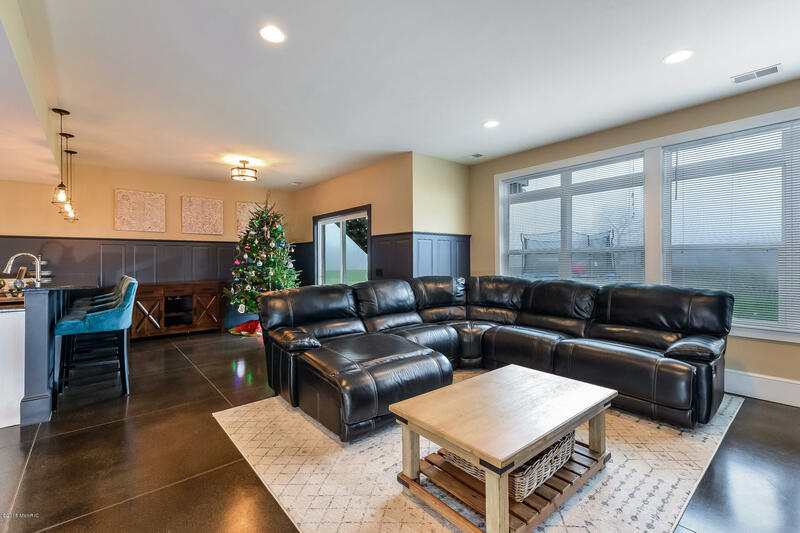 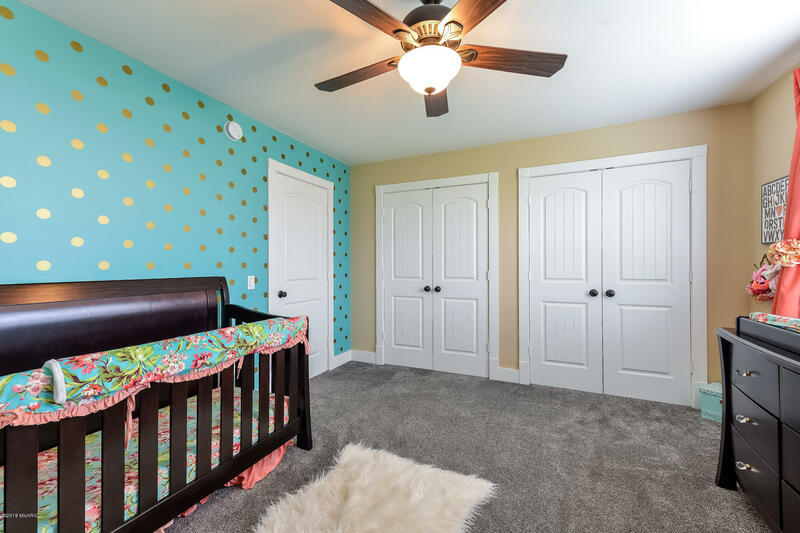 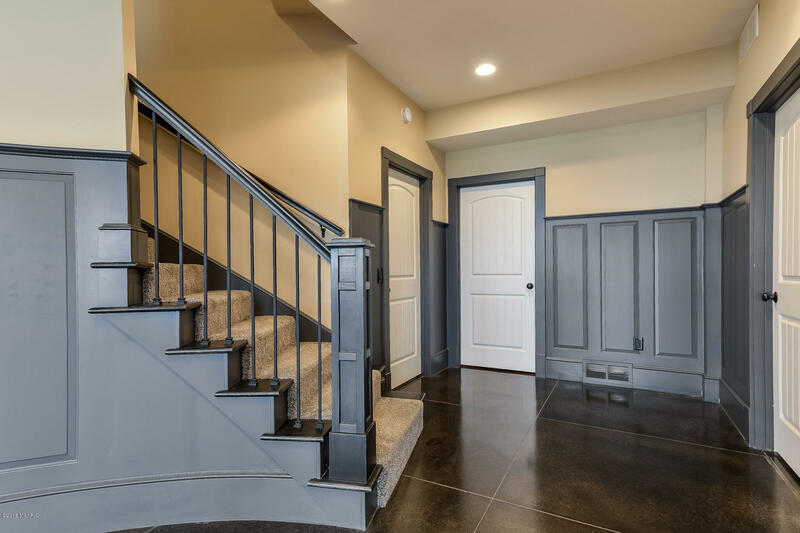 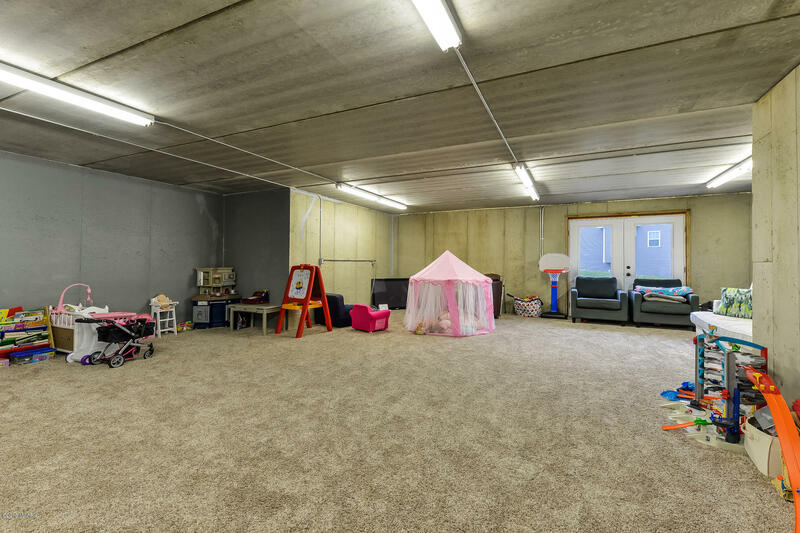 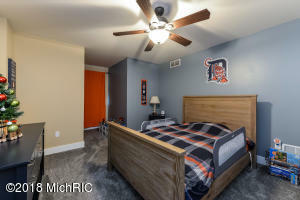 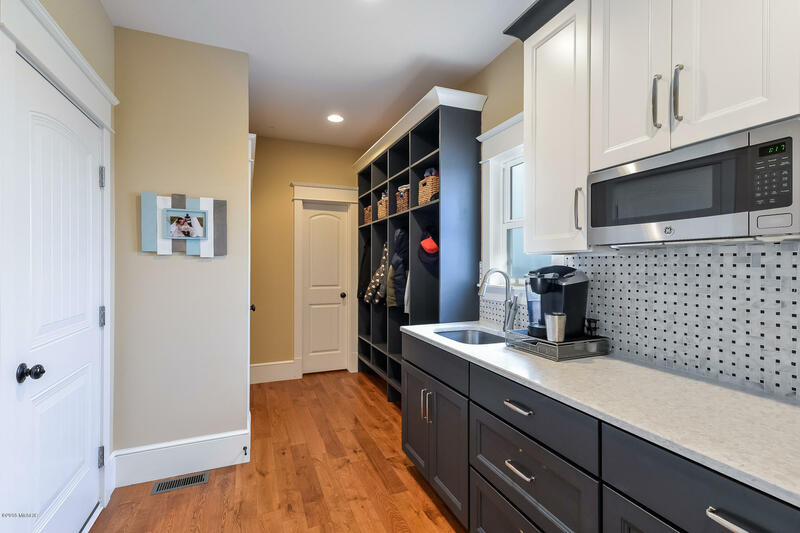 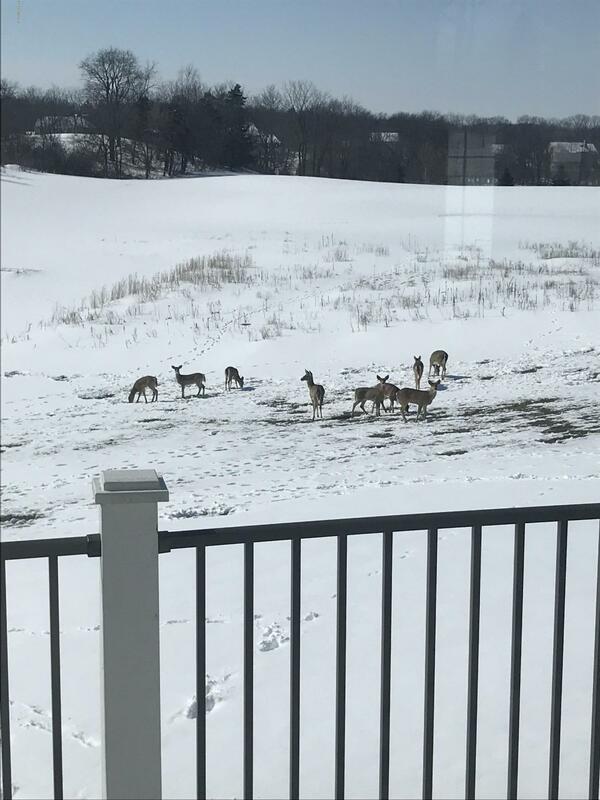 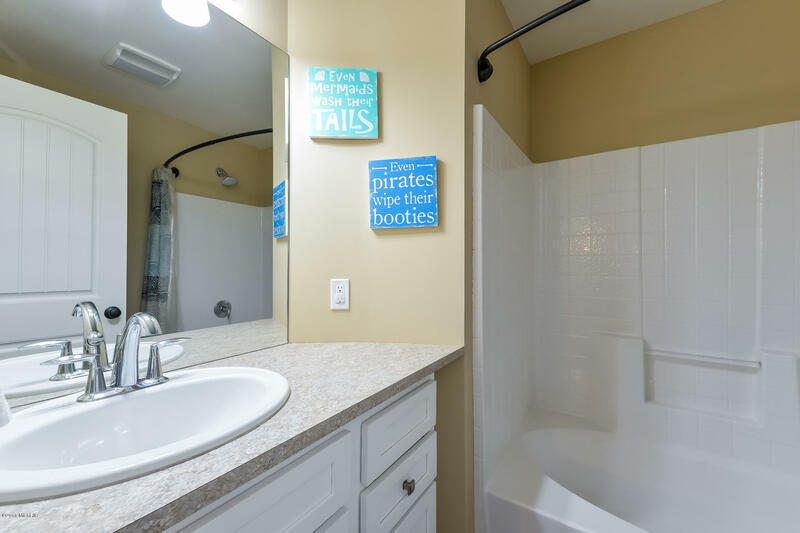 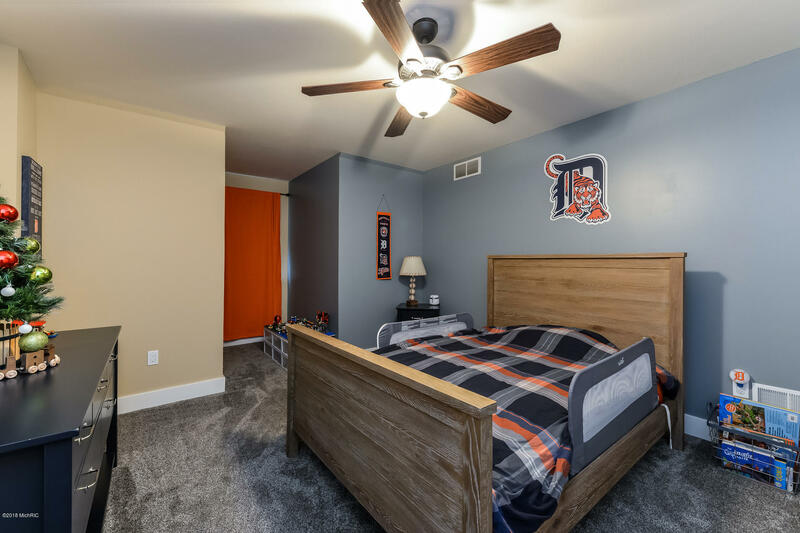 The basement is great for hosting large groups of people and is equipped with a full kitchen, office, guest bedroom, laundry room, and bonus room / garage under garage. 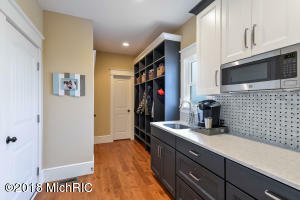 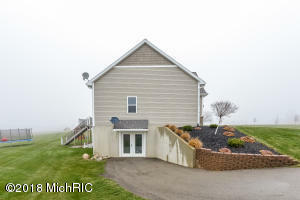 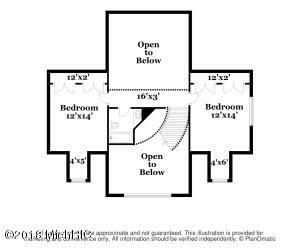 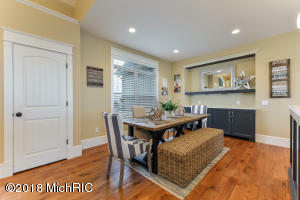 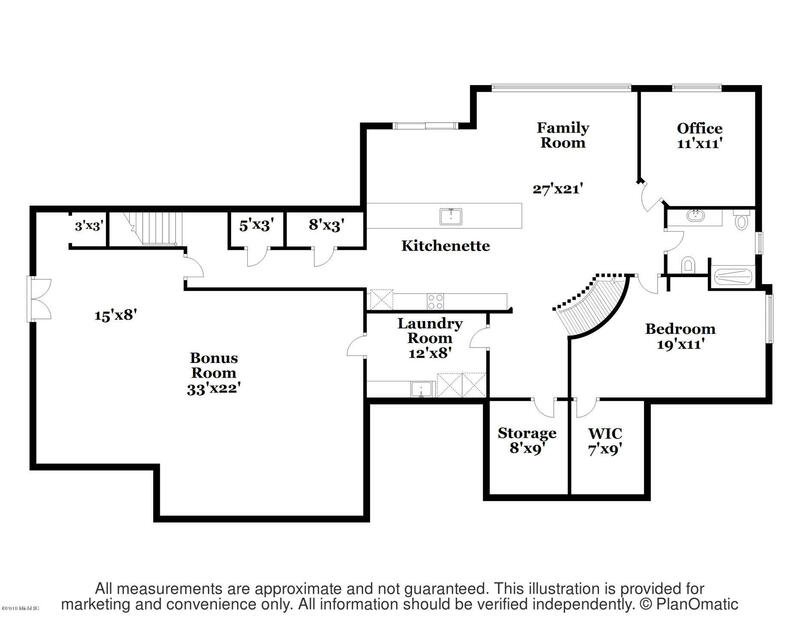 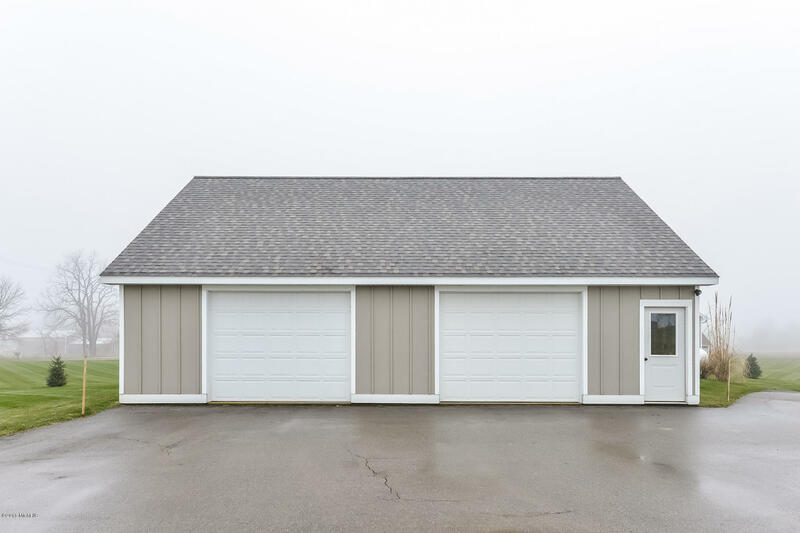 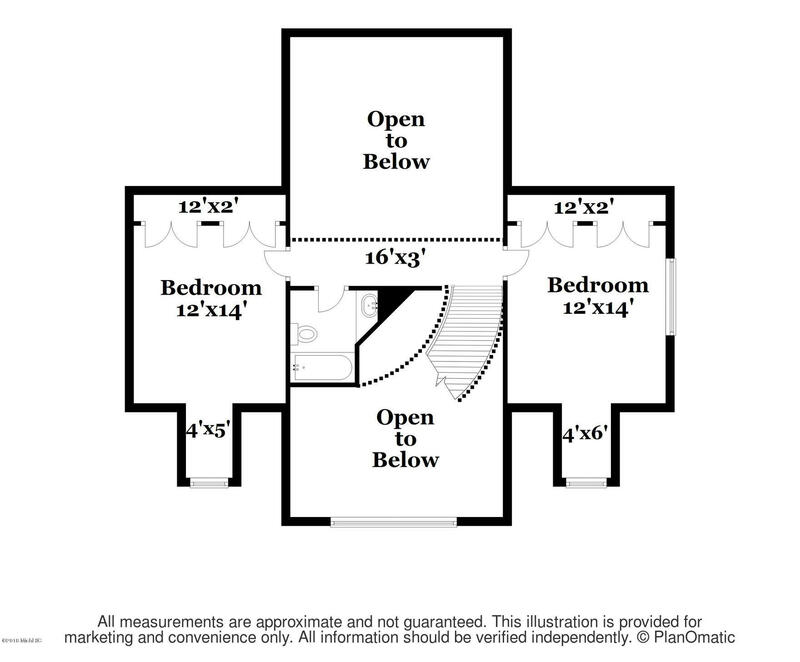 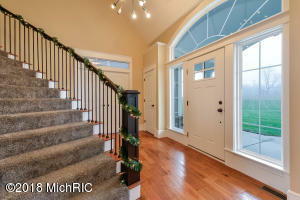 The home is also equipped with a 3 stall garage and a 30x40 ft. barn! Do not miss out!